Nearly all are on the Water! With nearly all of our cabins located right on the water, you’ll be placed just moments from our fully stocked ponds for catch & release fishing. We also feature dog-friendly cabins and rooms so your furry friends can enjoy nature as well! 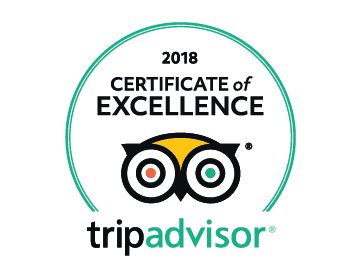 Locally owned and operated, we take great pride in our fine accommodations, and have become known as Greer’s best resort and lodge. In fact, we were even named as one of Sunset Magazine’s Top 9 Resorts in the West where you can Touch Nature! 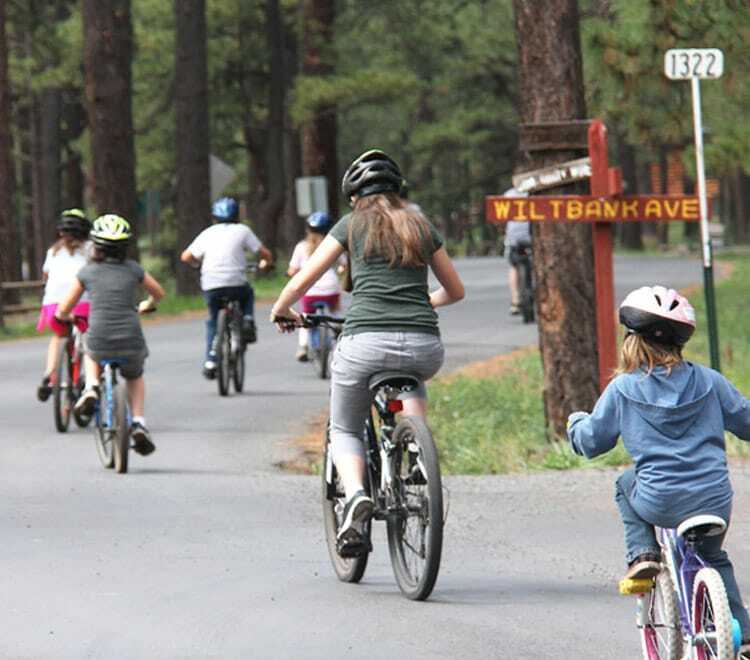 These Arizona cabins are among the best you’ll find anywhere in the state! 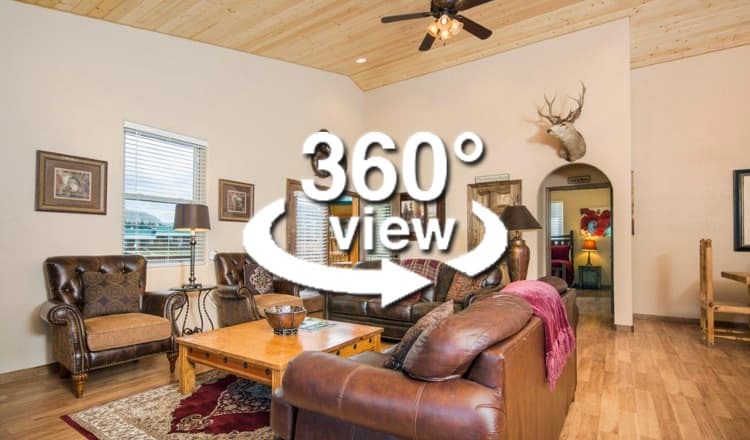 Here is a place where one can experience nature’s wonder, with clean, crisp mountain air and endless blue skies in the beautiful town of Greer, a quiet rural village in northern Arizona. 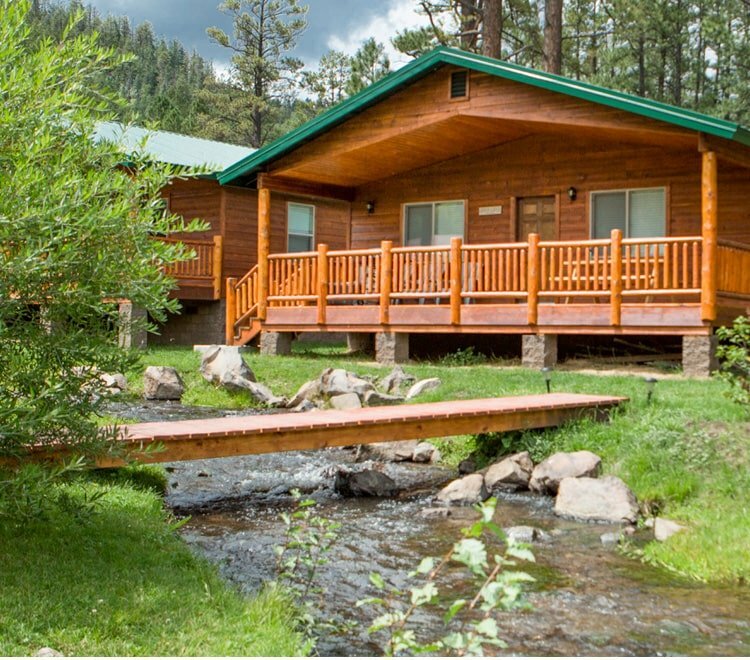 As a year-round destination, Greer Lodge Resort & Cabins, & the surrounding Greer area have an abundance of activities for guests to enjoy, ranging from fly-fishing to bird watching, the best hiking trails in Arizona, and an abundant wildlife to see! 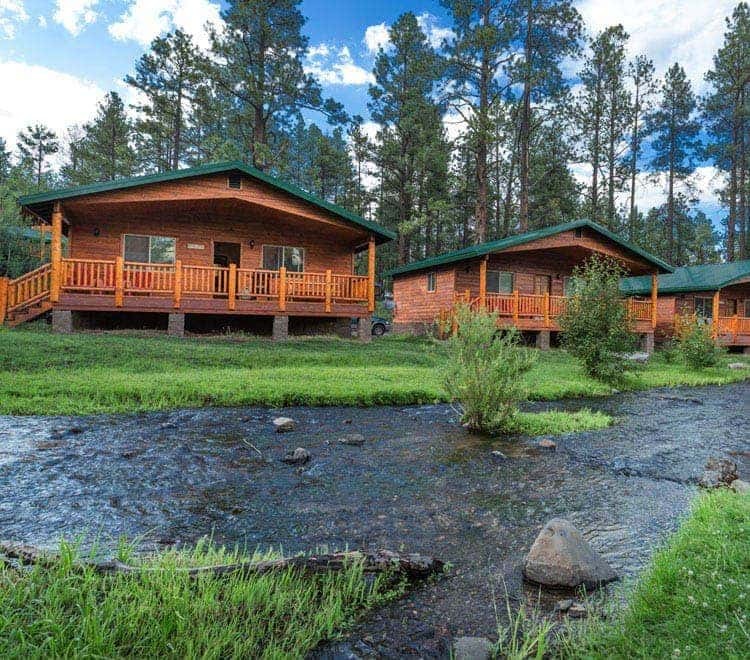 There simply isn’t a better group of cabins in Arizona for travelers to call home! Outstanding, serene, blissful! A little piece of heaven! The 'purpose' of my visit was to hunker down someplace quiet to study for my NP board examination. My stay was SO incredible, I extended it as long as I could before the next guests arrived (3 additional nights for a total of 7 nights). There are 630 miles of trout streams and 22 trout lakes within a 30-mile radius of Greer!